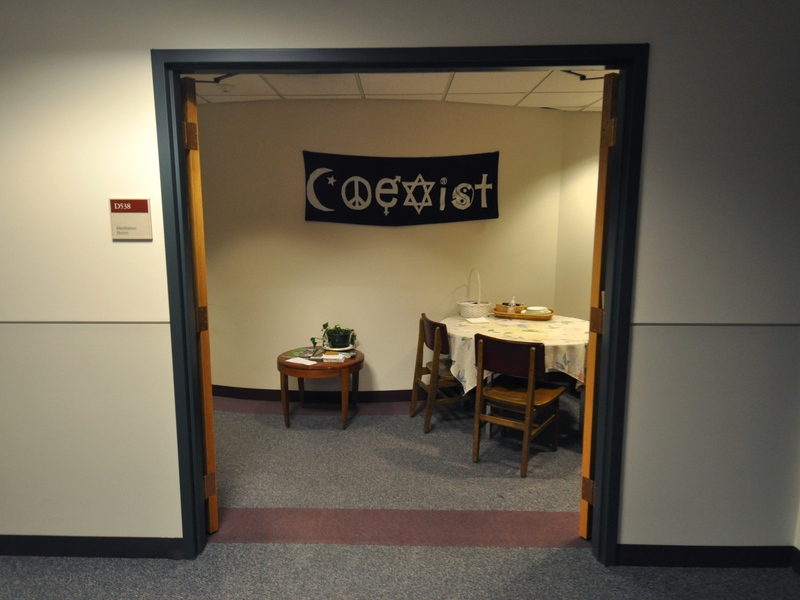 Renovation of former classroom/admin areas. 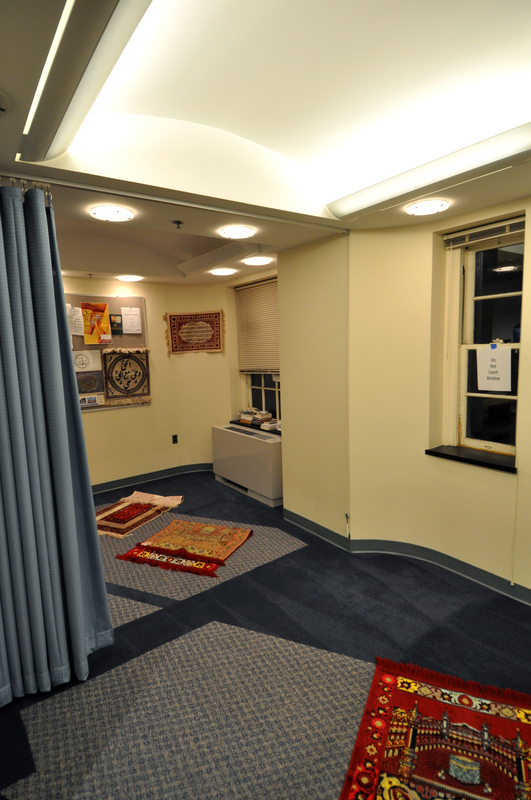 There is a prayer room especially for the Suffolk University Islamic community on the 7th floor of the Sawyer Building. 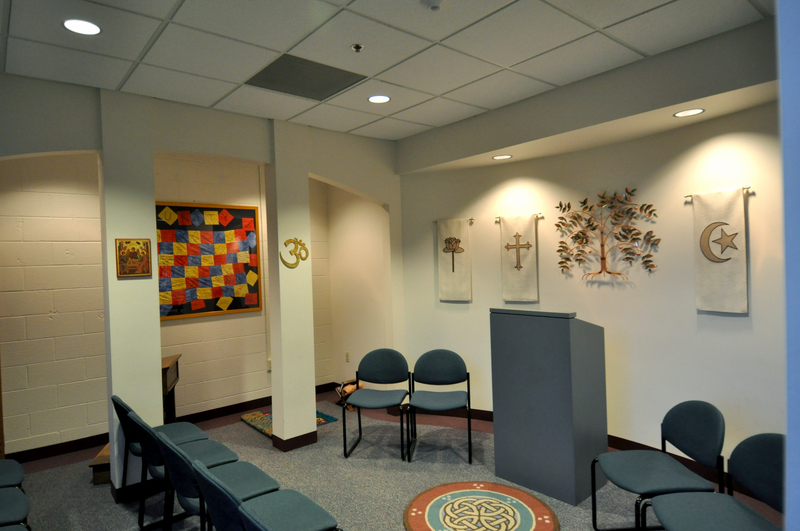 “Suffolk University-Interfaith Center,” Spiritual Spaces, accessed April 23, 2019, http://omeka.wellesley.edu/spiritualspaces/items/show/38.